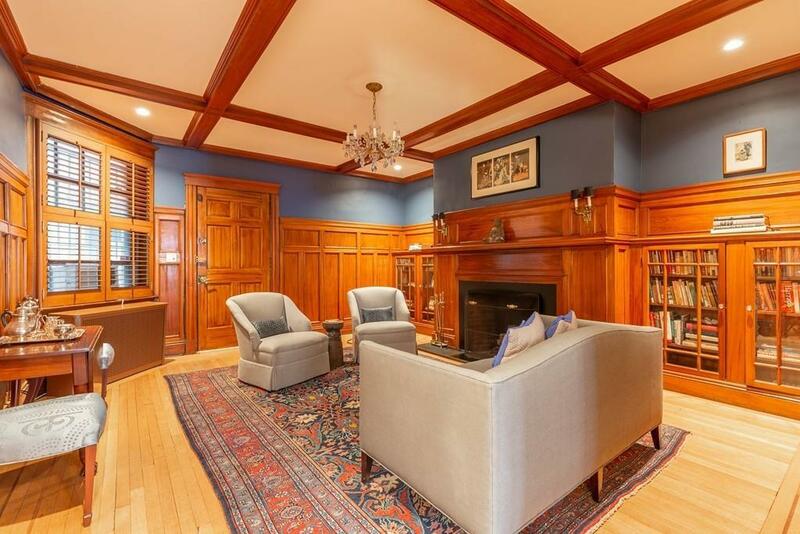 Quintessential Back Bay elevator building, with a shared roof deck featuring sweeping views of Boston Skyline, and a well proportioned, large second floor home. This classic, 2 bedroom condo features large bedrooms, ample closet space, renovated granite & cherry kitchen in a perfectly laid out floor plan. 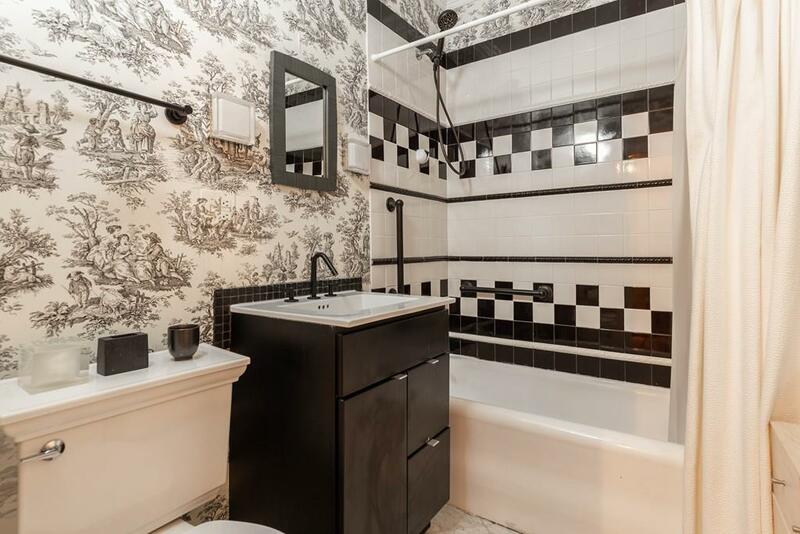 In unit laundry, timeless black & white bath with soaking tub, front facing Commonwealth Avenue views with sunny southern exposure rooms, built-in book shelves in 2nd bedroom / office / den, as well as the fully wood paneled living room provide an old world feel. High ceilings & professionally managed, some of the units in the building have been renovated to include a 2nd bathroom. 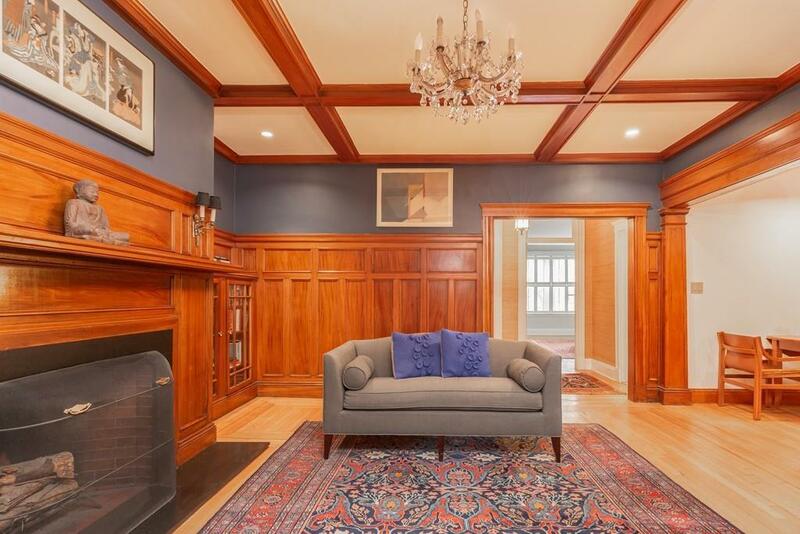 Hardwood floors, and classic Back Bay floor plan make this a fantastic home in the city, pied-a-terre, or downsizing option for those wishing to make a move to the Boston. 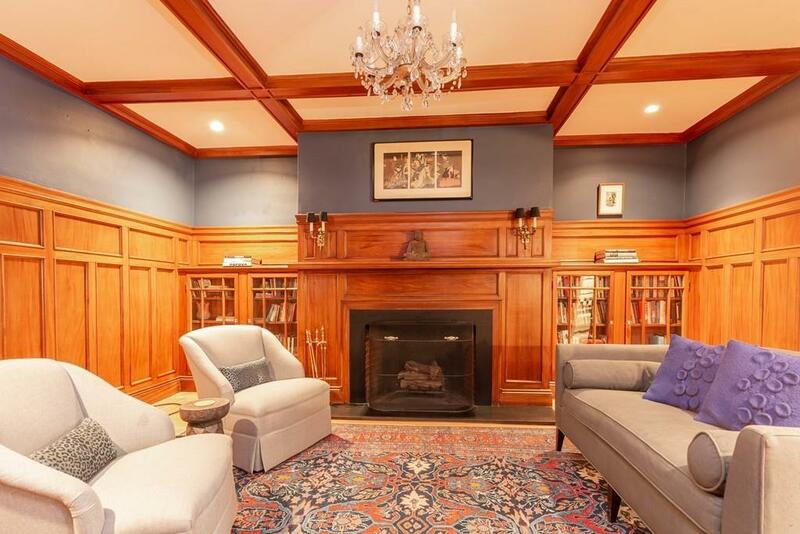 Professional management company, and a coveted Commonwealth Avenue address make this a winner, and a value at this price point. Exclusions Personal Artwork & Furniture & Rugs.